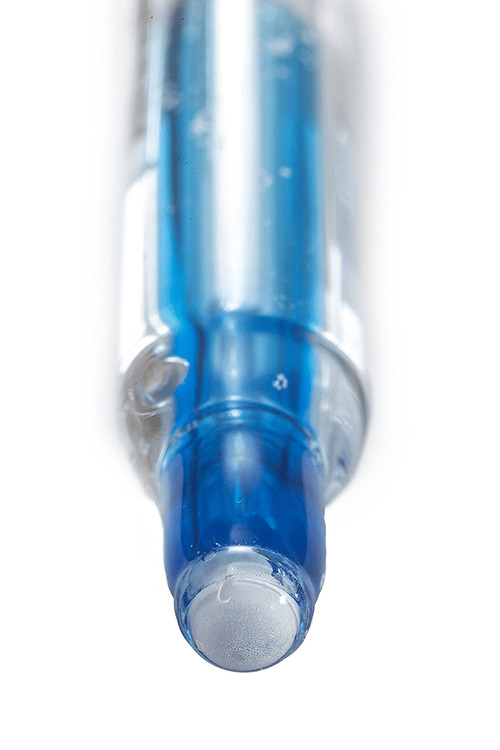 Say goodbye to air bubbles inside the bulb thanks to the Swiss blue inner gel solution. Backed by proprietary Swiss sensor technology and materials, the Apera Instruments LabSen 213 3-in-1 pH/Temp. 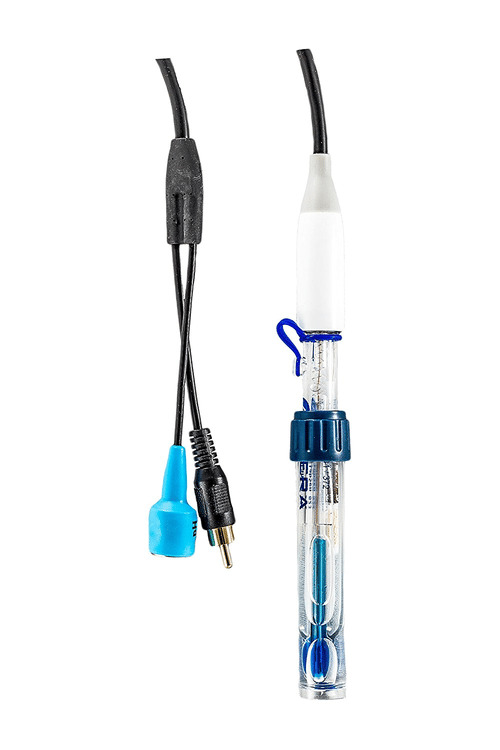 Electrode Sensor is a temperature compensated pH Electrode, is ideal for precise regular water solutions and water pH testing in scientific research and quality control. This electrode is compatible with TRIS buffer solutions. The patented pH/Temperature combination structure - The temperature element is placed in an independent cavity under the pH glass membrane. With the built-in heat conducting medium, the temperature sensing speed can be increased by 40%, hence the response time and stability of the pH electrode are greatly improved. LabSen unique blue hemispherical glass membrane - highly resistant to general impact (the traditional glass bulb membrane is a lot more fragile), and can be tested in high-temperature samples (up to 225°F). Compatible Apera Instruments' meters: PH700, SX823-B, MP511, PH800, PC800. May NOT work with other brands' meters because the temperature unit might be incompatible. The electrode is backed up with a 6-month warranty fulfilled by Apera Instruments.